has been performing as a concert pianist since the age of four and continues to delight audiences all over the world with his virtuosity at the keyboard. His musical studies included intensive training in piano, conducting, musical composition and voice, studying with such well-known teachers as Albert Bowen (Tanglewood), Barbara Marchesani, Pasquale Caputo, Solomon Mikowski and Sonia Vargas (Manhattan School of Music), Abraham Kaplan (Juilliard School of Music), Carmen Savoca and Peyton Hibbitt, and Rita Shane (Metropolitan Opera, Vienna StaatsOper). 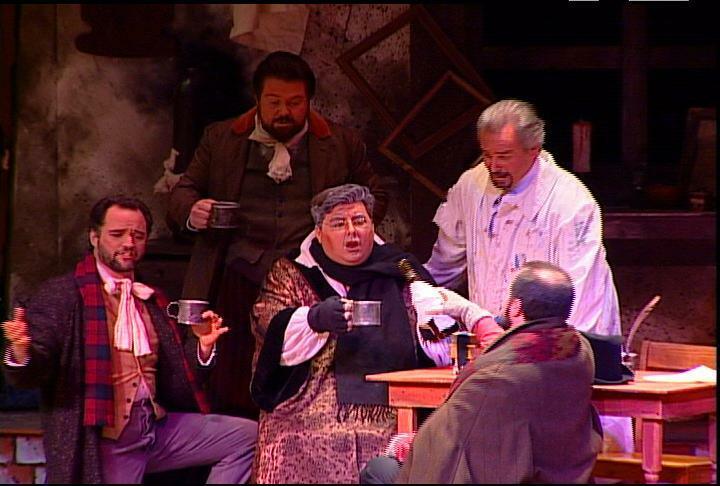 As an operatic tenor, he sang with the Mohawk Valley Opera and the Tri-Cities Opera, and was later mentored by the legendary soprano Licia Albanese (Metropolitan Opera, La Scala). As a pianist and conductor, Mr. Doherty has performed in some of the world's finest performance halls and Cathedrals including The Prudential Center (Boston), Lincoln Center (New York), St. Patrick’s Cathedral (New York), the Villa Faccanoni - Lake Iseo (Italy), and on tour throughout the Italian Riviera. He received international critical acclaim for his performances in Kyoto and Osaka Japan with operatic soprano Takako Yamamoto and tenor Oscar Feliu. 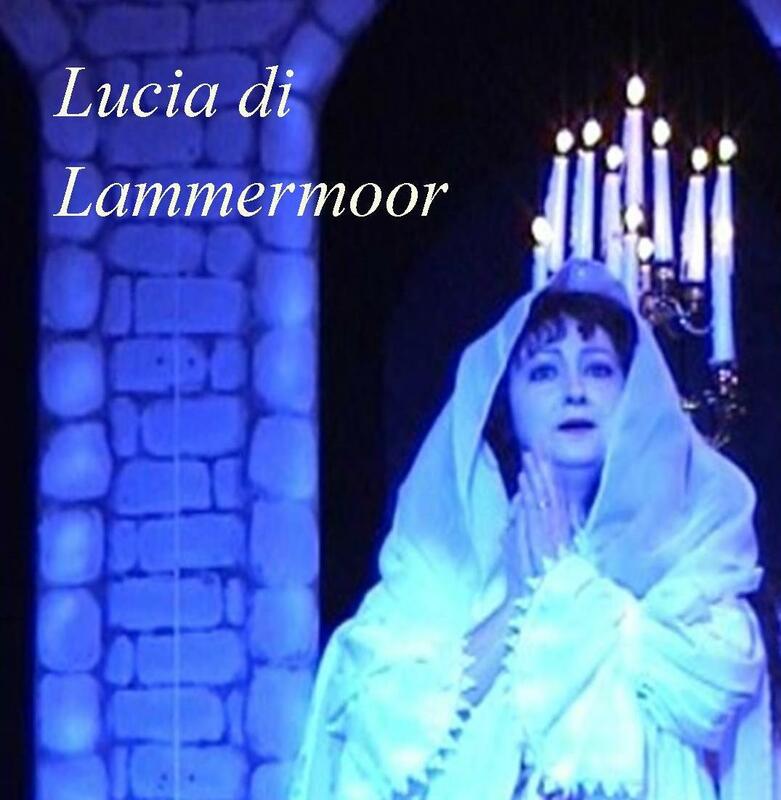 Most recently, he conducted members of the Central Florida Lyric Opera and the St. Timothy Choir in a special Mass of Thanksgiving at the Vatican for Pope Benedict XVI and in concerts in an around Rome, Italy. 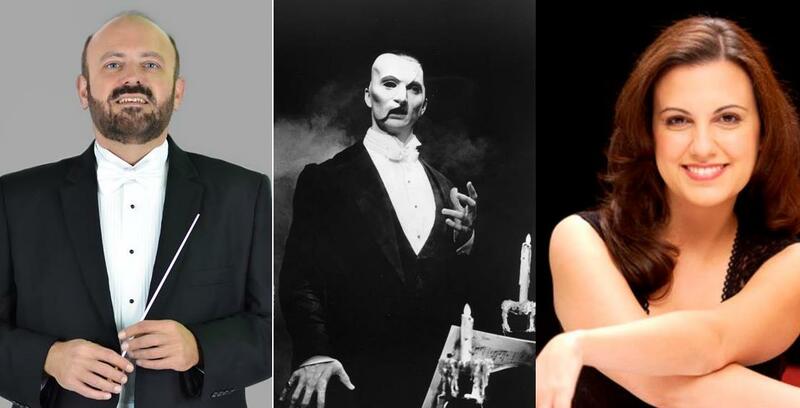 He has conducted and accompanied extensively in opera for over 20 years, collaborating with some of the world’s greatest operatic stars including the legendary Licia Albanese and serving as accompanist to world-renowned Metropolitan Opera sopranos Deborah Voigt and Susan Neves. Mr. Doherty is also one of the nation's leading voice coaches and operates a teaching studio in both Florida and New York City. His students have drawn international attention in principal roles with opera companies throughout the United States and Europe, on and off Broadway, and by winning top awards in national and international vocal competitions including the Metropolitan Opera Competition (NYC). Most recently, his student Fernando Varela and his trio “FORTE” has been featured advancing in the world-renowned talent competition America’s Got Talent. An internationally recognized teacher and workshop clinician, Bill Doherty has conducted Master Classes in opera and voice at universities and conservatories throughout the world, including Marymount Manhattan College NYC, and the Conservatoire Leo Delibes, Ville de Clichy-La-Garenne, France, among others. His interviews and performances have been broadcast on PBS, CBS, and NBC. He has also appeared on various talk shows including the "Late Show with David Letterman". Year after year, for the past eighteen years, Mr. Doherty has served as adjudicator for the Licia Albanese-Puccini Foundation’s International Vocal Competition in New York City and has also performed as an accompanist for the Foundation’s Gala concert at Lincoln Center, NY. He also is adjudicator for the prestigious Gerda Lissner International Opera Competition, NYC. 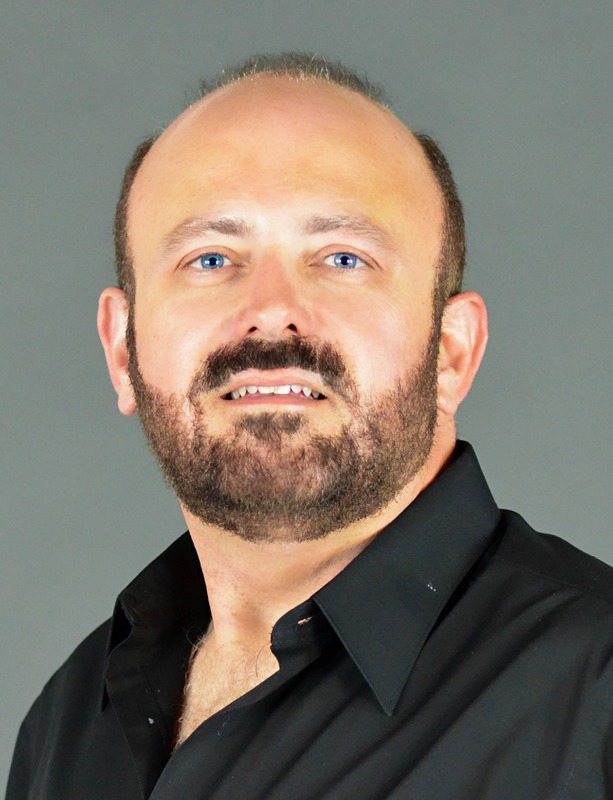 He is Founder and General Director of the Central Florida Lyric Opera, Inc. His recent work with the International Opera Center of America, Central Florida Lyric Opera’s International Exchange Program, has been recognized and commended by both Florida Governor Charlie Crist and former United States President George W. Bush. Mr. Doherty is the Director of Music at St. Timothy Catholic Church in the Villages. Among his many other honors and awards, Mr. Doherty is the recipient of the New York State Council on the Arts Humanities Award. Most recently, his signature has been immortalized on the Muro di Alassio in Alassio, Italy.